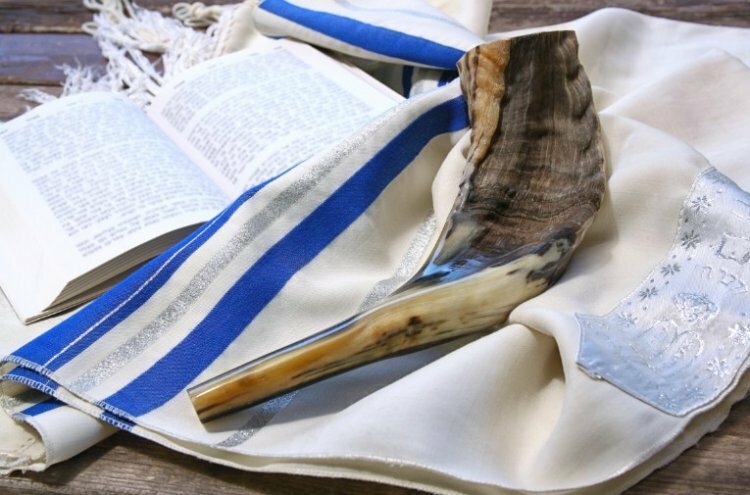 The Parsha (Chapter) of Teshuva (Repentance) is a good thing to say every day but this is even more true in Elul as we prepare for the new year by repenting our past sins and resolving to improve for the next year. Then the LORD your God will facilitate your return and take you back in love. He will bring you together again from all the peoples where the LORD your God has scattered you. You will return and again heed the LORD and obey all His commandments that I enjoin upon you this day. Because you’ll be listening to the LORD your God and keeping His commandments and laws that are recorded in this book of the Teaching—once you return to the LORD your God with all your heart and soul. "יהי רצון מלפניך, ה' אלוקי ואלוקי אבותיי, שתחתור חתירה מתחת כסא כבודך להחזיר בתושבה שלמה לכל פושעי עמך בית ישראל, ובכללם תחזירני בתשובה שלמה לפניך, כי ימינך פשוטה לקבל שבים, ורוצה אתה בתשובה. אמן סלה". May it be Your Will the Lord my G-d and G-d of my fathers, that you may dig a tunnel under the throne of Your glory to return in complete repentance all the careless sinners of your nation Israel, with them bring me back in complete repentance, for Your right arm is outstretched to accept those who return and You want teshuva. Amen Selah.